We are Deconstruction and ReUse Network. an environmental non-profit, (You can validate this by viewing our listing on Guidestar, a website to validate non-profits. https://www.guidestar.org/profile/20-8773258). We have approximately 1,000 sq. 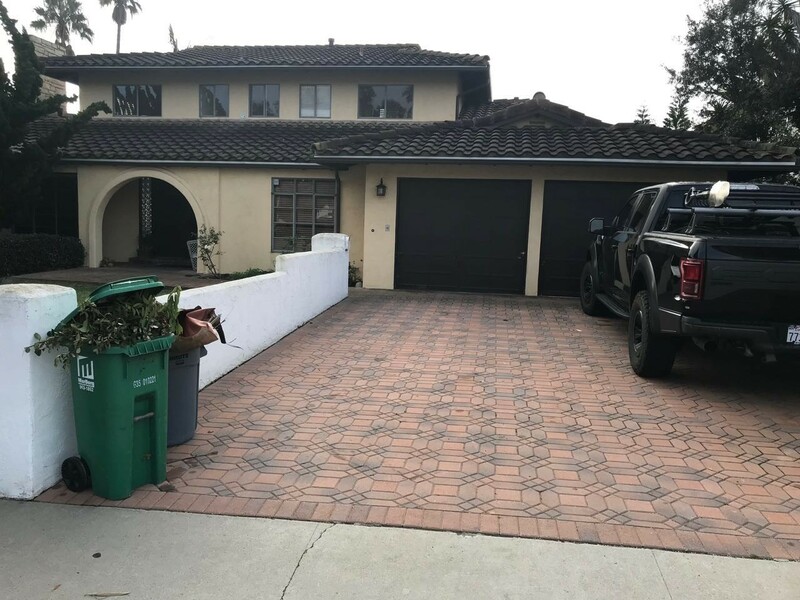 ft. pavers available for sale. These are totally unique pavers. 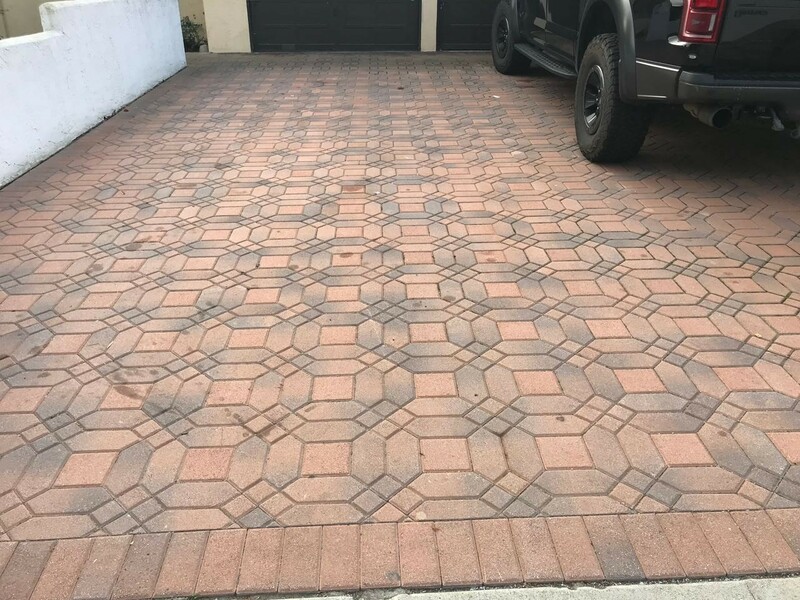 I haven’t found a company currently making pavers like this, which has made it difficult to provide an estimate the cost of these new. Using the cost of other specialized shapes I’ve found, I estimate it would cost between $11,000 and $13,000 to replicate a similar pattern. The stained pavers have been removed. We’re selling the entire lot for $2,500, but will entertain reasonable offers. Please note: this pricing does NOT include delivery. If you are interested in purchasing it, please contact Lorenz at 562-307-6065 (cell) or 888-545-8333 ext. 103.